Sorry I’ve been MIA – had a tooth out last week and everything that could go wrong, went wrong, so was feeling pretty miserable and not up to posting. But I’m full of painkillers now so I thought I’d give you a wee product review! 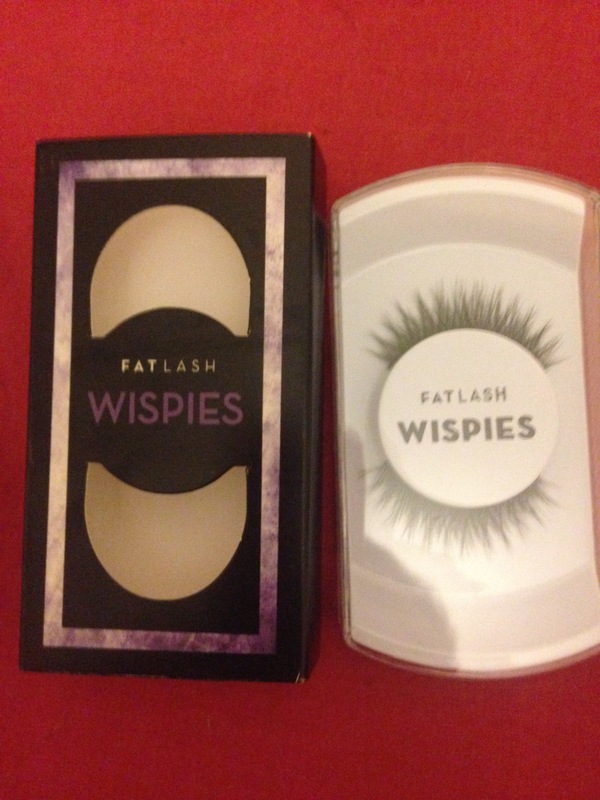 So while I was over at the Girls Day Out Show in Glasgow, I picked up some falsies from Fat Lash. 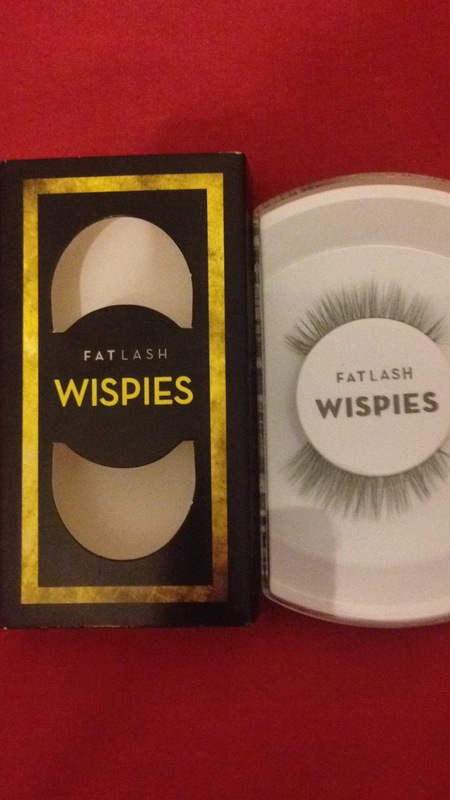 It’s not a brand I’ve heard of before but they have lovely wispies and a mink range. Lo and Behold when I do some digging to write this post, they are Belfast based! Awesome. Go have a look at their website, they have everything from natural wispy lashes right up to show stoppers! 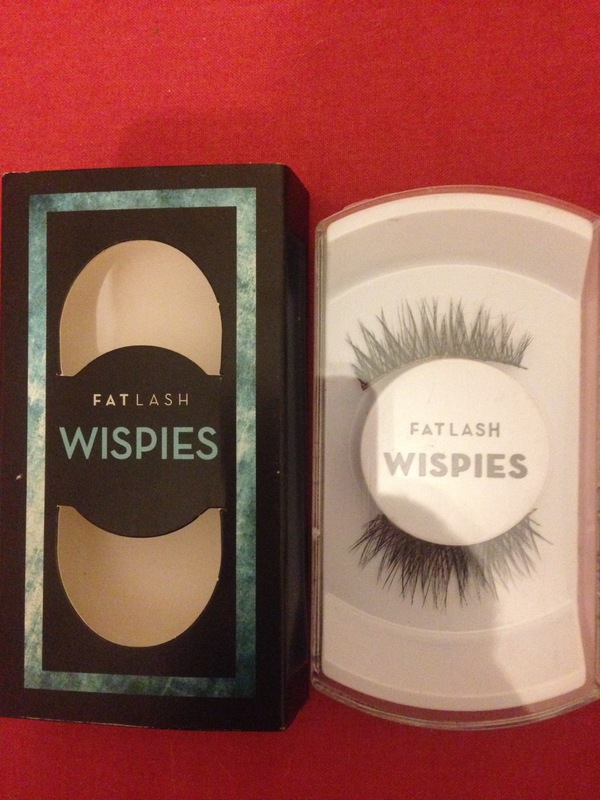 They’re doing a deal on the wispies range, buy 2 get 2 free – so 3 packs of false lashes for £10. I got the Purple, Baby Blue and Yellow packs, which are variations on wispies. Yellow are very natural which are thicker at the outside edge. So far I’ve only worn the baby blues, for my work night out and they were gorgeous. Really comfy, the glue which came with the lashes lasted really well on my watery-prone eyes, and I got loads of compliments on them. Would very highly recommend these. And I have the added bonus of supporting a local brand too, which is brilliant. They also do 3D mink lashes, eyelash extensions and silk lashes in addition to their wispies range. Let me know your favourite brands/ sets, and if you’ve heard of/ tried these too! Next Post Growing out a Pixie Undercut Hairstyle & SOME EXCITING NEWS!! !